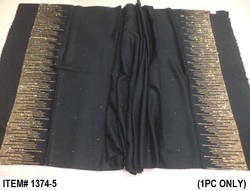 We offer you Merino wool with Swarovki work and stone work shawls and stoles in exclusive designs. Colours:- Black,Naturals,red,Maroon,Green,off white and customized colours. Designs:- Modern designs,traditional designs and customized designs. We offer you customized designs and colours with minimum order quantity. We offer you 85% merino wool blended with 15% silk 4 side swasrosvki work shawls in assorted colours and designs. Customized designs and colours are possible in least MOQ. Packaging Details: SINGLE POLY BAG PACKING. 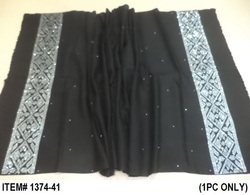 We offer you wide range of fine merino wool with swarosvki work stoles in assorted designs and colours. 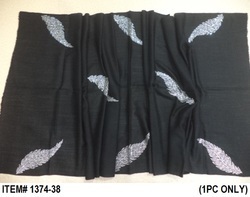 We offer you heavy Swarovski Work fish skin design jamma shawls and stoles in assorted colours and designs. Customized colours and sizes can be possible on order basis with minimum quantity. 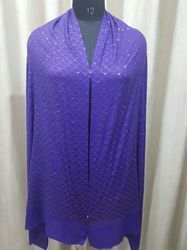 We offer your widest collection of Swarovski work shawls and stoles in assorted colours and designs. 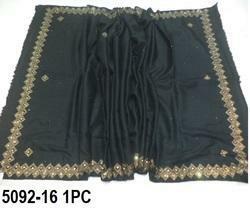 Customized sizes,designs and colours can be made on order basis in minimum quantity order. We offer you merino wool 4 side stone and swasrosvki work stoles available in assorted colours. Customized colours designs and sizes can be accepted with minimum order quantity. 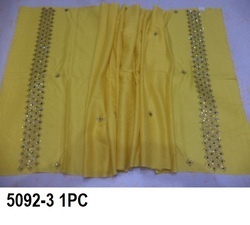 We offer you all kind of swasrosvki and stone work shawls and stoles in assorted designs and colours. Customized sizes,designs and colours can be made of order basis with least minimum quantity. 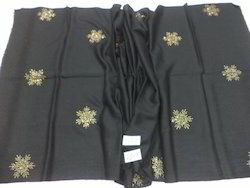 We offer you all kind of 2 side swarovski design shawls and stoles in assorted colours and designs. Customized designs and colours can be done as per order with minimum quantity order. 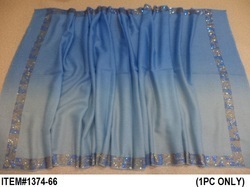 We offer your widest collection of Swarovski work shawls stoles in assorted colours and designs. Cutomized designs and colours can me done with Minimum order quantity.